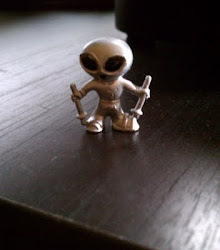 High Strangeness: I Sold a Book! 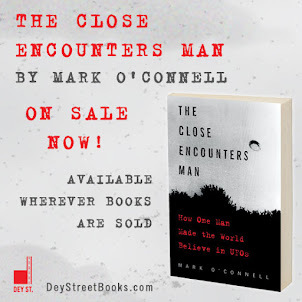 I met with my editor Matthew at Dey Street Books -- at HarperCollins global HQ in Manhattan -- and learned that my Hynek bio, "The Close Encounters Man," is already available for pre-order on Amazon! Even better, as of our meeting Thursday afternoon one copy had already been sold! Whoever you are, THANK YOU! I solemnly pledge here and now not to disappoint you. The book comes out on May 9, 2017! Next project for me: Writing my Author's Notes explaining how the book came to be, and describing everything that went into it... That should be fun, but... where to start?? Show what inspired your interest in the field. In other words - show a picture of Don Schmitt's wig. No link on this page to increase your pre-orders?